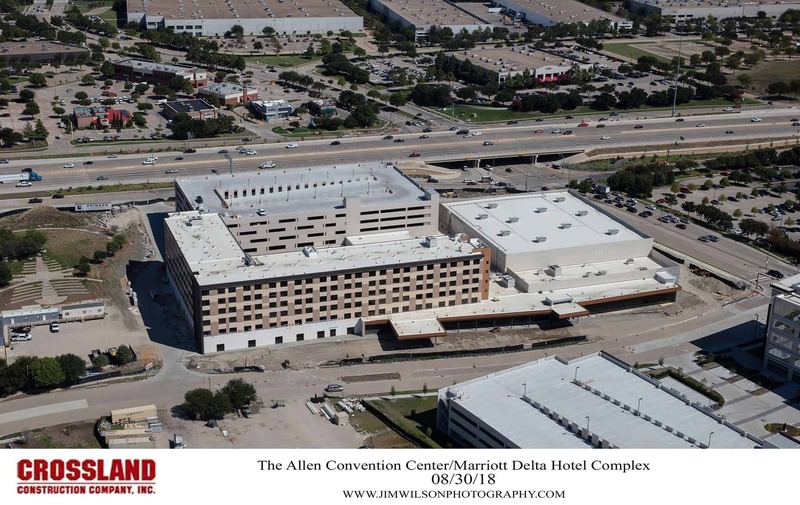 In Allen, Texas, Dallas-based Altera Development is developing the project, which will include a 300-room Delta by Marriott Hotel, 90,000 square feet of convention and meeting space and a 1,000-car parking garage. The hotel will include an outdoor courtyard with pool, fitness center and a chef-driven restaurant. Benchmark Hospitality will operate the convention hotel when it opens in October 2018. IBC Bank of Laredo funded the development.